EasyPrinter is a professional software for the management printing labs. It allows sending photographic materials with the highest quality and speed and integrates many advanced features. EasyOrd is the software module which has to be installed on the photographer’s computer, where it is possible to create and send online orders simply and quickly. The trader can perform retouching operations with a dedicated set of tools (tone, contrast, redeye), choose the printing quality of the photos, apply frames and select the kind of device or material to which he wants to print. Finally, using a normal internet connection, he can send all the files automatically to the lab. 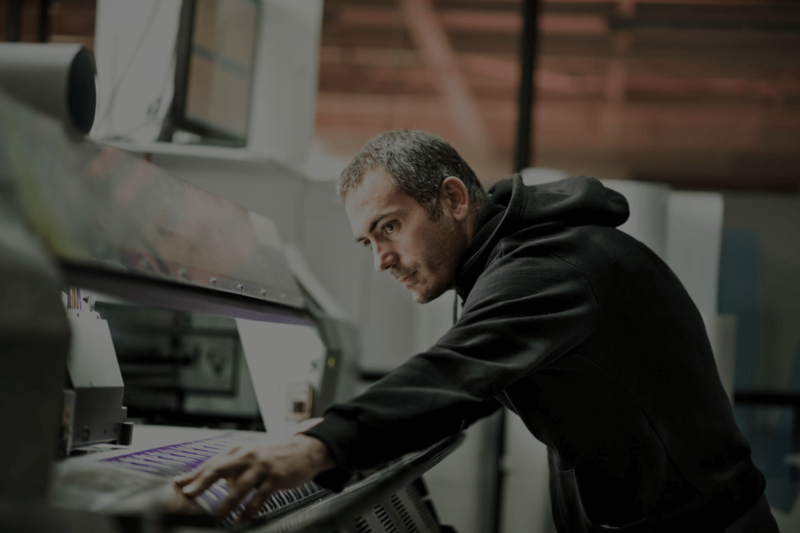 EasyLab is the software module installed at the printing lab, which is able to directly invoice orders received and to connect to every type of printer. The software includes pre-configured settings for Cyra (through the NetGate system), Noritsu (through the Hot Folder plug-in) and Laser printer. The photographer can easily select the photos which he wants to insert into the order. The highest quality of images is always guaranteed without affecting sending times. The entire process is automated, from the photographer’s order until printing at the lab. All the answers and information you need, with detailed statistics of orders received. The great quality/price ratio makes this software an excellent investment for your business. Creation of print queues based on format, paper and destination printer. Ability to activate one spool at a time. Once a print job is activated, the software will start to acquire orders that are going to satisfy the conditions (format/paper) of the activated spool. Acquisition of orders with recording of data in a centralized database. Final trasmission of orders with the ability to create photographic and paper reports. Ability to send orders to print more than once (in case of problems with an order). Ability to move older orders to free up space on the server. Management of Batches (opening/closing) for Cyra printers. Real time monitoring of the last 4 days’ orders. Statistical printouts of orders received. Ability to select if printing cropped photos or photos with white borders. In the first case it is also possible to select and view the print area in real time. Ability to select various gadgets and/or materials (canvas, plexiglas, cardboard, etc..) where to print the photos. Burning of orders on CD/DVD.